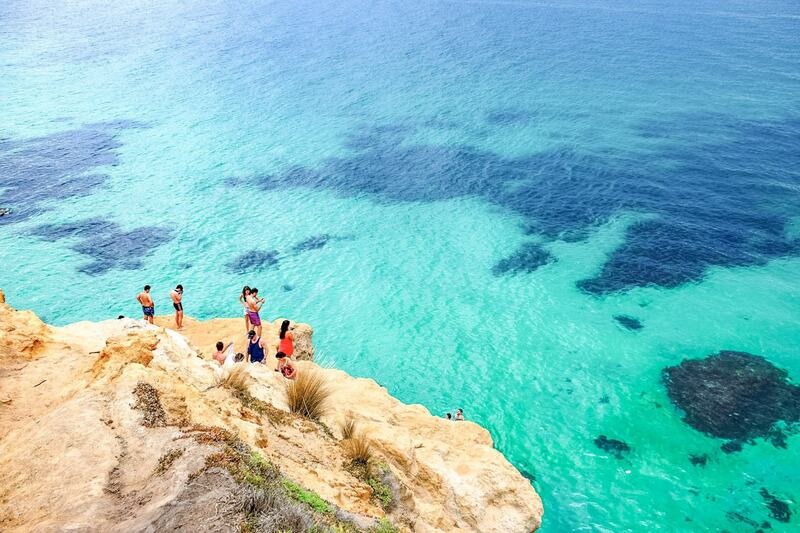 If you’re looking for the most heart-stopping thrill rides, biggest water parks and lovely wildlife experiences, you can’t go past The Gold Coast in Queensland, Australia. With five theme parks located close to the heart of the Gold Coast, it’s the perfect place to really get your adrenaline pumping. 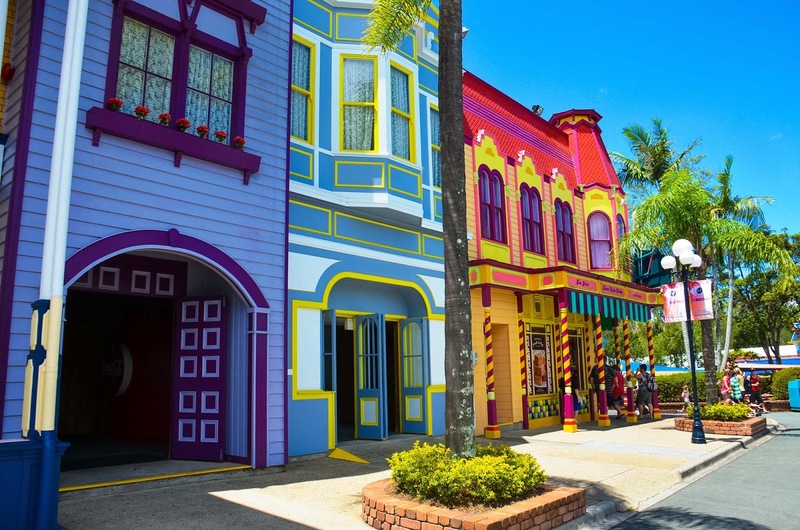 Including Dreamworld, White Water World, Seaworld, Wet’n’Wild and Warner Bros. Movie World, this strip of theme parks absolutely have something for everyone! One of the best things about the Gold Coast theme parks is their ticketing system. 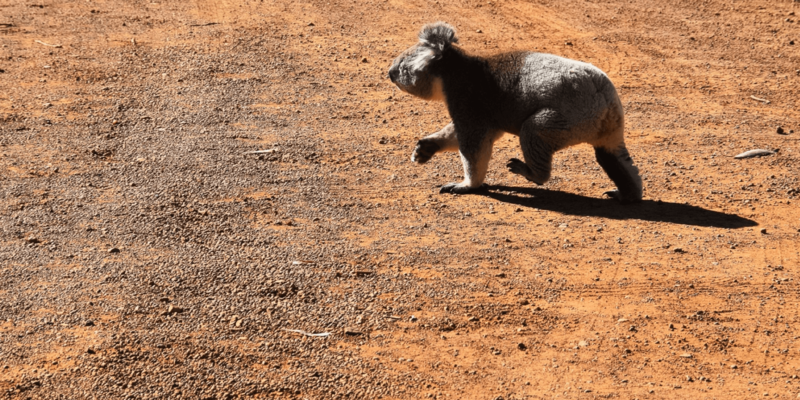 Purchasing a ticket will get you into more than one Gold Coast attraction and depending on the time of year you’re travelling, can be valid for up to 12 months, making them much more budget friendly than other theme parks around the world. 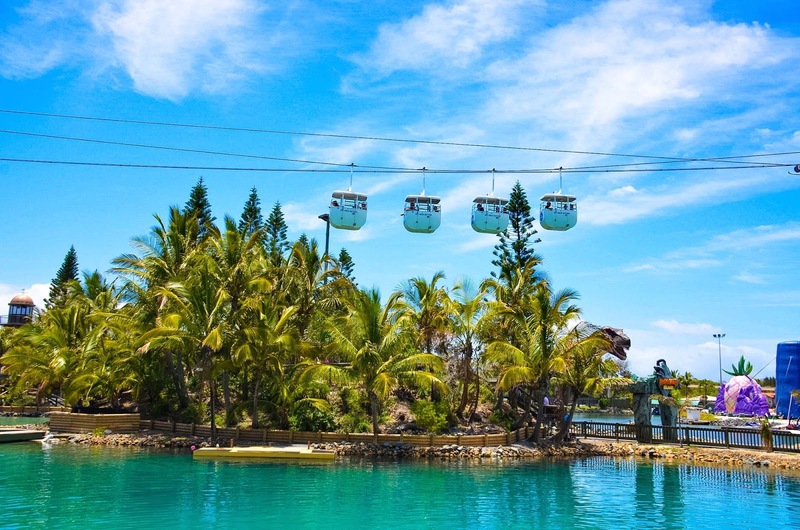 Here’s a quick guide to the best of The Gold Coast theme parks. Arguably the biggest and the best of Gold Coast’s theme parks, Dreamworld really does have everything! 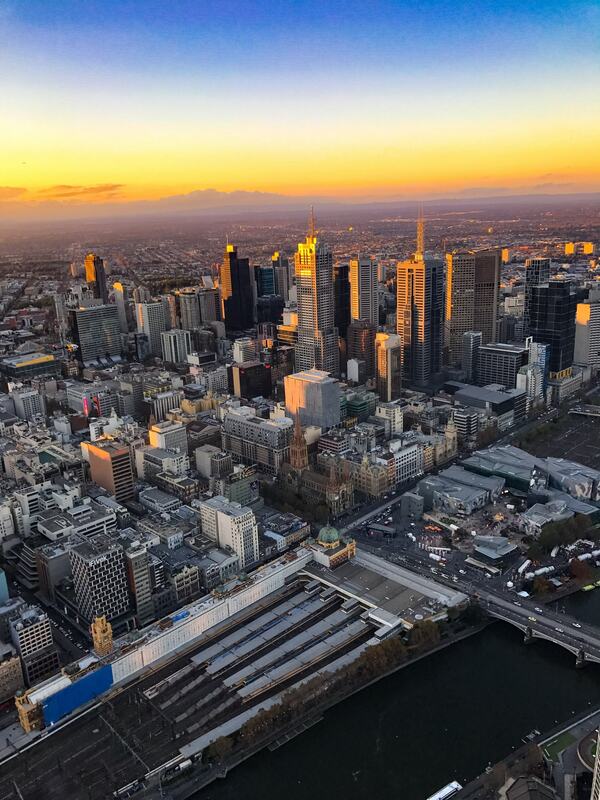 From the big nine thrill rides – the biggest and scariest rides in Australia, to a beautiful wildlife sanctuary and the home to the Big Brother House, there’s so much to do here! Attractions include the Big 9 Thrill Rides, wildlife experiences, Dreamworld Corroboree, Tiger Island, Dreamworks Experience, Kung Fu Panda: Land of Awesomeness, Madagascar Madness, Shrek’s Faire Faire Away, Wiggle’s World, Zombie Evolution, Flowrider, V8 Supercars, ABC Kids World, Dreamworld Train, Gold Rush Country. Tickets for Dreamworld are $109.99 and are valid for unlimited entry to Dreamworld, White Water World and the Gold Coast Skypoint. Grab your tickets for Dreamworld now to jump the lines. 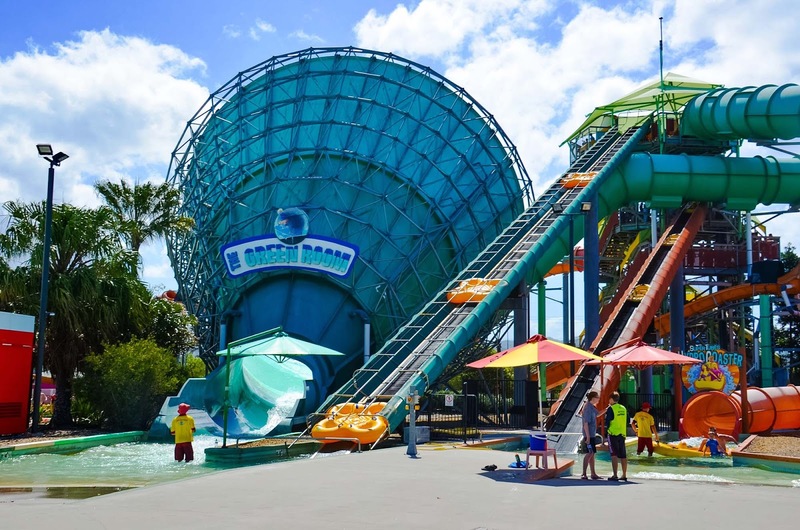 Connected to Dreamworld, White Water World offers you all the water slide fun you could dream of! 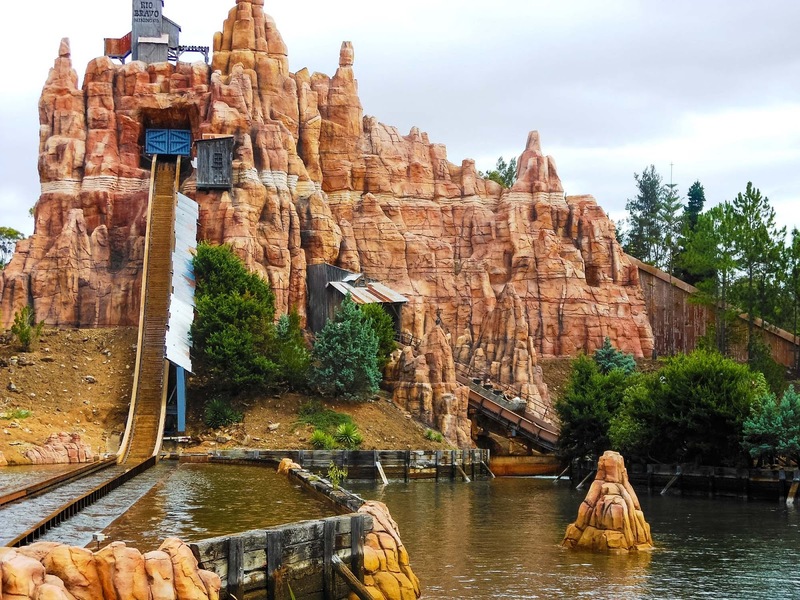 You’re guaranteed to get wet, even if you don’t venture onto the rides! 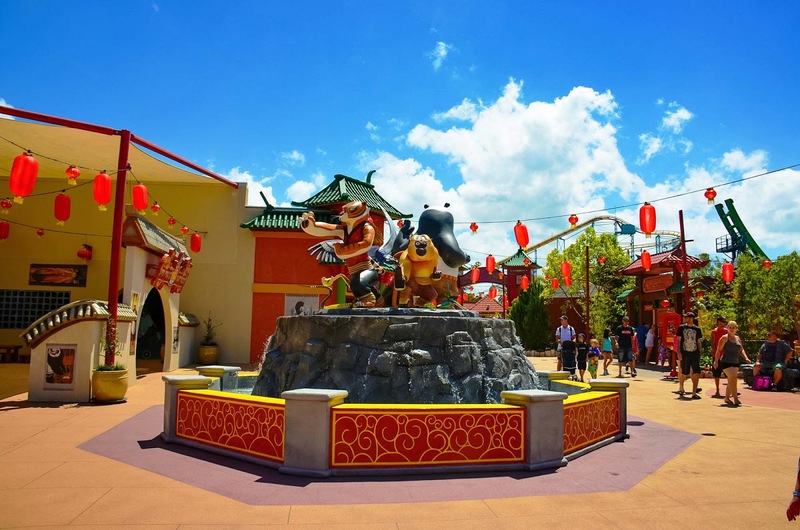 Connected to Dreamworld, the multi-park pass allows you to jump back and forth between the two parks as much as you like throughout the day. Attractions include all water thrill rides such as the Triple Vortex, The Green Room, The Wedgie and The Rip, Cave of Waves, Surf School, Pipeline Plunge, Super Tubes Hydro Coaster and Wiggle Bay. 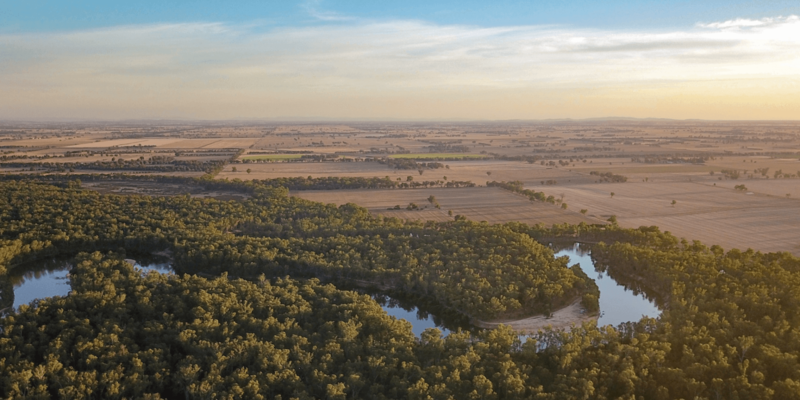 Tickets for White Water World are $109.99 and are valid for unlimited entry to Dreamworld, White Water World and the Gold Coast Skypoint until June 24th, 2016. Grab your tickets for White Water World HERE. Seaworld might be my favourite theme park on the Gold Coast, probably due to Polar Bear Shores. I absolutely love Polar Bears, and Seaworld is home to the only bears in Australia! 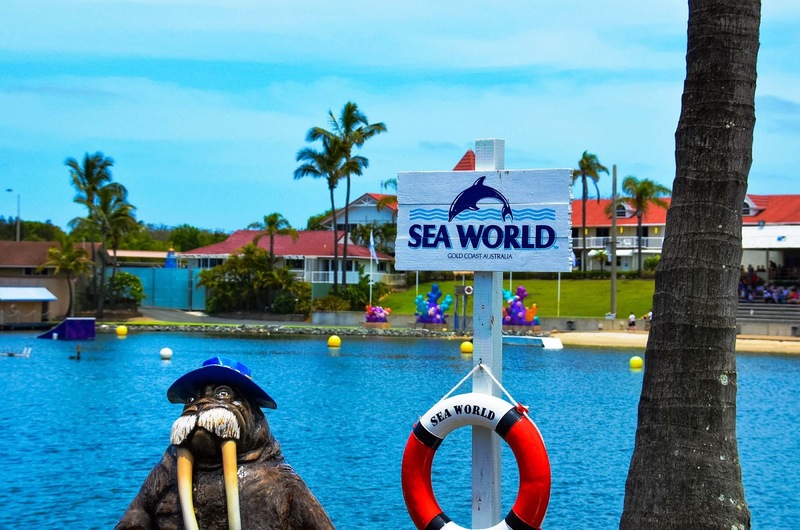 Seaworld is a fantastic mix of wildlife and animal encounters, and thrilling water rides. 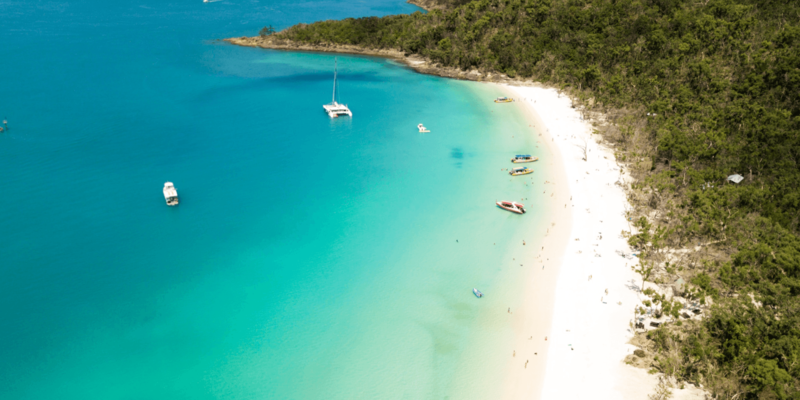 Attractions include Polar Bear Shores, Creatures of the Deep, seal Harbour, Dolphin Beach, Penguin Encounter, Shark Bay, Ray Reef, the Storm Coaster. Jet Rescue, Seaworld Monorail, Sky High Skyway, Fish Detectives, Spongebob 3D, Animal Encounters and Adventures, Nickelodeon Character Meet and Greet, Helicopter Tours, and Whale Watching. For the best ticket option choose the VIP Magic Pass for $99.99 which gives you unlimited entry into Seaworld, Warner Bros. Movie World and Wet’n’Wild. 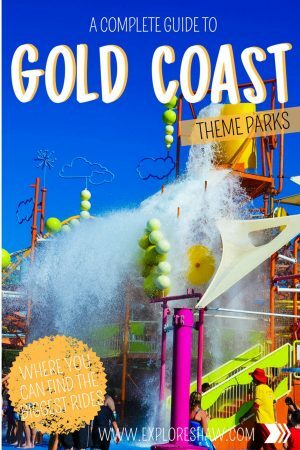 Grab your three park pass now to make the most of the Gold Coast’s themeparks. 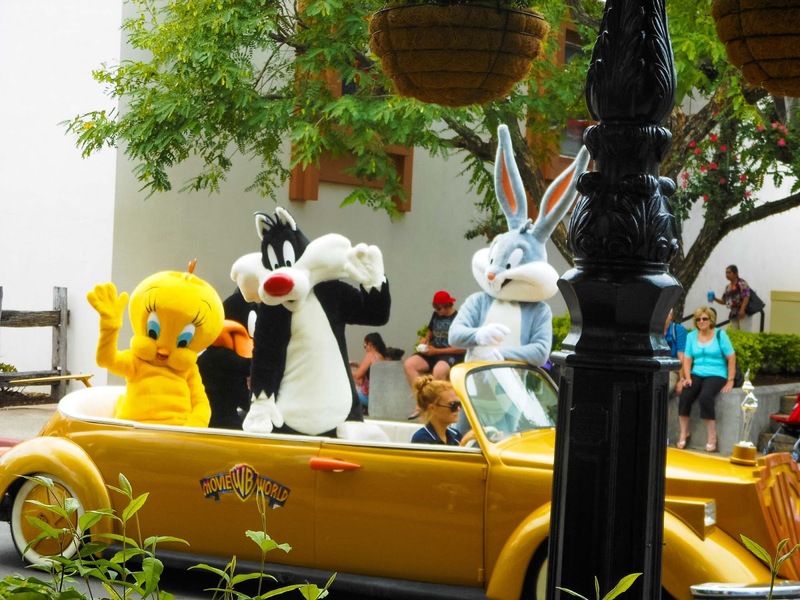 Warner Bros. Movie World is full of movie themed thrill rides and attractions, as well as heaps of characters to for photo opportunities. Movie World is also the home to the Loony Tune characters and offers many street shows and performances around the park. 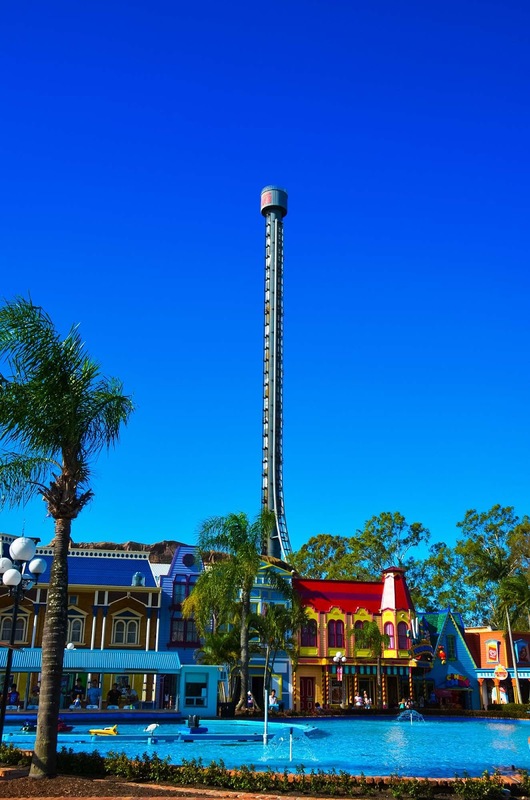 Attractions include Superman Escape, Batwing Spaceshot, Scooby-Doo Spooky Coaster, Wild West Falls, Green Lantern Coaster, Hollywood Stunt Driver, Rio The 4D Experience, the Main Street Loony Tunes Parade. 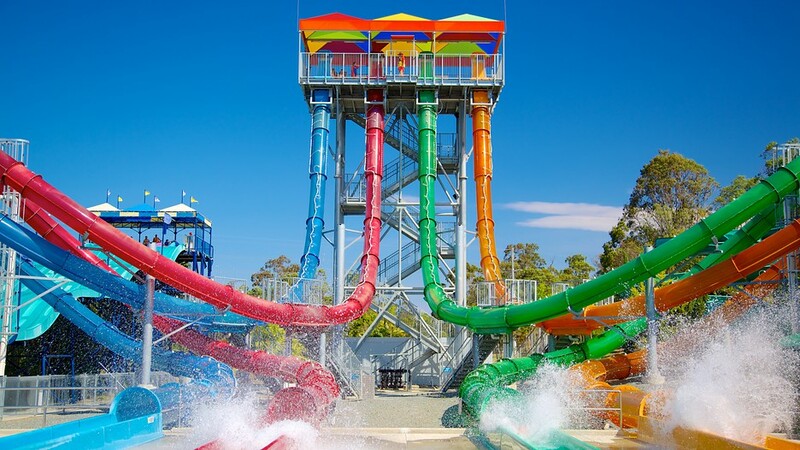 For the biggest water park in Australia, Wet’n’Wild is for you. 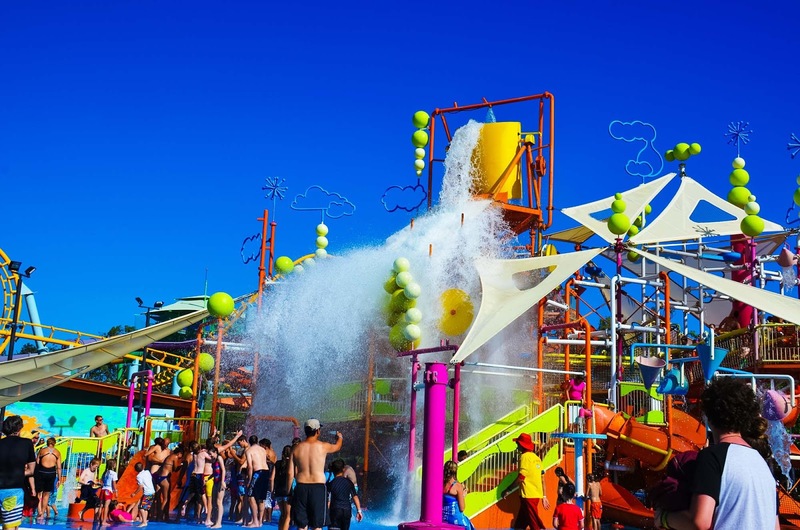 With the biggest water rides as well as lots of places to relax and unwind, Wet’n’Wild is the perfect water haven. Attractions include Tornado (our favourite), Kamikaze, Mammoth Falls, AquaLoop, Flow Rider, Skycoaster, River Rapids, Surfrider, Calypso Beach, Whirlpool Springs and the Giant Wave Pool. 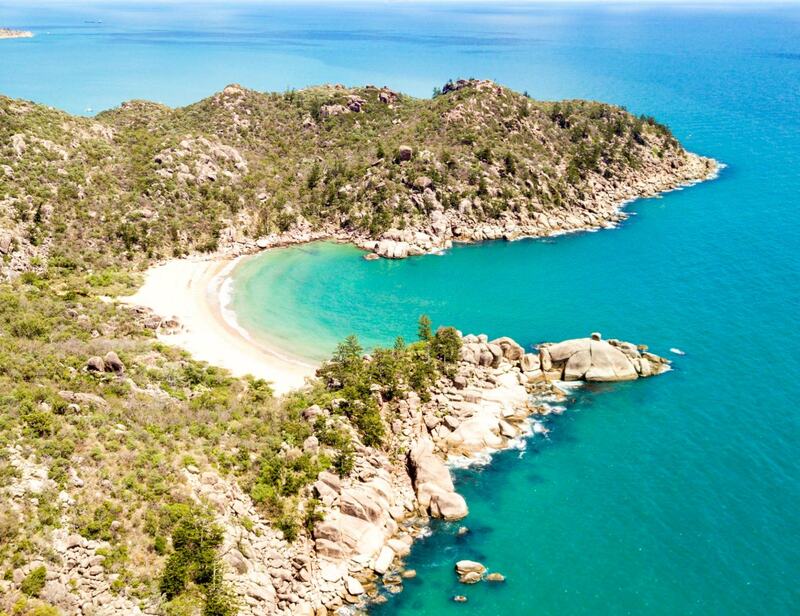 Check out more of our adventures across Queensland.